Mike Goff worked at RISE Baseball for 3 years alongside owner Chris Martin and helped develop the RISE Baseball hitting and defensive philosophies, using his knowledge that he gained while playing and coaching in professional baseball over the last 25 years. 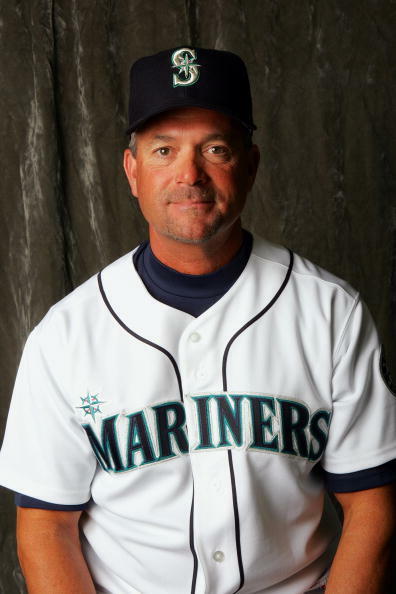 Mike has served as First Base coach and bench coach for the Seattle Mariners from 2005 to 2007, and also spent time on the coaching staff with the Cincinnati Reds organization. Over the last few years Mike has been the manager of the San Francisco Giants Single A team the Augusta Green Jackets. In the beginning of 2015 Mike was named the Advance Scout for the Miami Marlins until May 18, 2015 when he was named the Bench Coach for the Marlins. Mike was drafted by the Boston Red Sox in the 21st round of the 1984 MLB Draft as a second baseman spending 5 years with the organization. Over the years, Mike has gained tremendous knowledge of the game of baseball and when he joined RISE Baseball he shared everything he had learned and everything he has continued to learn with our staff so that we at RISE Baseball can pass it along to every player who we have come in contact with! 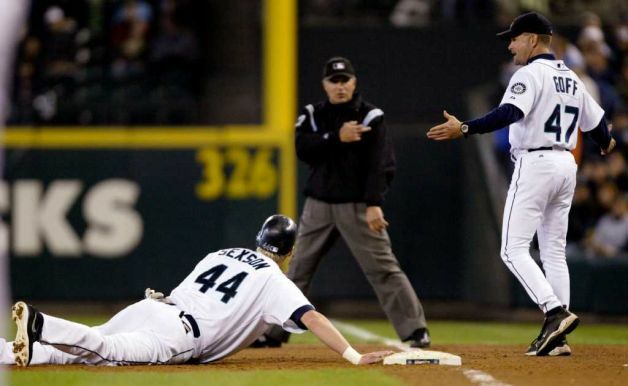 Mike has had the opportunity to coach some of the games great players while he was with the Mariners. Names such as David Ortiz, Adam Jones, Willie Bloomquist, Ichiro Suzuki, Mike Morris, Edgar Martinez and the list goes on. While coaching the Single-A Augusta Green Jackets he has had the pleasure of helping some current Major Leaguers for the Giants advance their game and develop their talent assisting them in their journey to the MLB. Chris Martin shared his thoughts on Mike’s new promotion and had to say, “We at RISE Baseball are so excited for both Mike Goff and his family. Without Mike Goff’s influence and guidance RISE Baseball would not be what it is today. When Mike and I were first offered to rebuild RISE Baseball together in 2012 we were faced with many challenges, but because of Mike’s background in this game and the strong reputation of former RISE Baseball owner Phil Wilson, parents and players knew we where teaching the right technique. Mike was always adamant about building a program that was very similar to the structure found in a Major League organization. That is how Mike, Phil and I decided to announce RISE Baseball as a Player Development Organization, making RISE Baseball stand apart from its competition”.